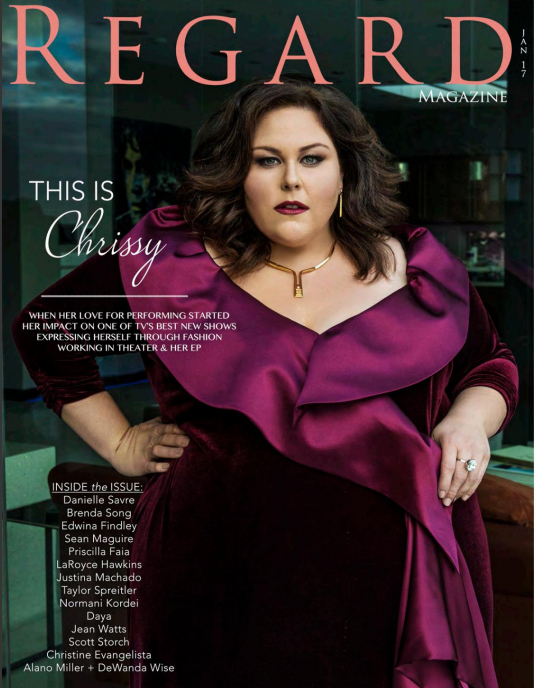 NBC TV series- This is us – Actress Chrissy Metz was seen wearing Charlene K jewelry on Regard Magazine Jan 2017 Issue. Chrissy Metz was born on September 29, 1980 in Florida, USA as Christine Michelle Metz. She is an actress, known for This Is Us (2016), American Horror Story (2011) and Loveless in Los Angeles (2007). 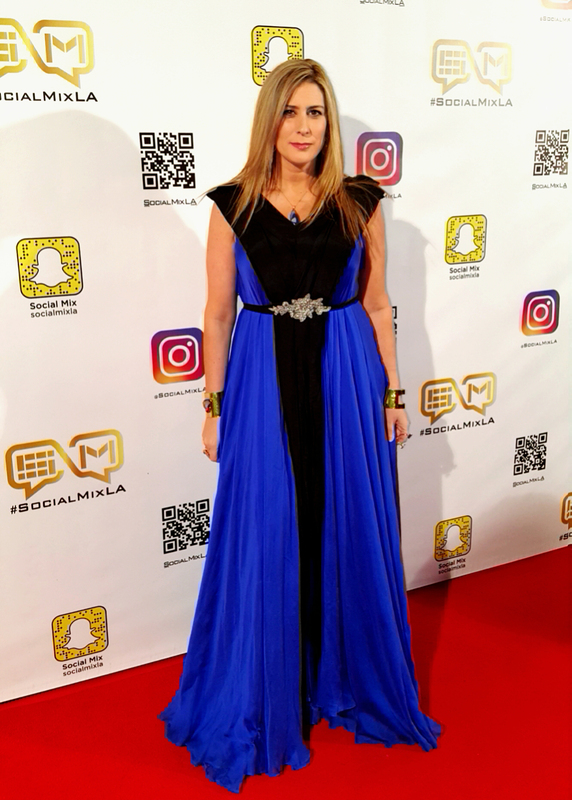 Carmi Greene is an actress with a decade worth of experience in everything from short and feature films, to TV and theater. Carmi Greene skill-set ranges from Actress, Model, Speaker, to Photographer, Producer and Video Editor. Her passion and desire for acting, coupled with a gift in technology and photography make Carmi Greene a well rounded individual in her field. Korean Actress Han Ye Seul is seen wearing Charlene K’s Gold Initial Pendant (P20) in a Korean Television romantic drama/comedy Spy Myung Wol, also starring Eric Moon. Korean Actress Han Ye Seul is seen wearing Charlene K’s Gemstone Clear Quartz Pendent (PGQ) in a Korean Television romantic drama/comedy Spy Myung Wol, also starring Eric Moon.